Acting on behalf of longstanding retained clients Fernie Greaves have successfully let a 3,700 sq. 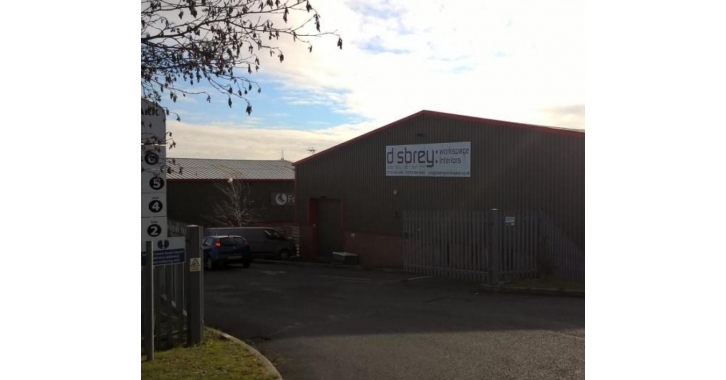 ft. light industrial unit on the popular Holbrook Industrial Estate in South East Sheffield. The unit has been let to Charles Pugh (Glass) Ltd, a leading automotive glass distributor servicing the Windscreen Replacement Industry with branches nationwide. The new letting was completed within a week of the property becoming vacant.